Ceramic materials hardness is usually determined by Vickers microindentation, which requires rigorous sample preparation and highly demanding analysis of traces turning this method difficult to use in industrial applications. This research is focused to correlate Vickers Hardness to drilling resistance by a hard-tipped drill-bit on alumina, alumina-zirconia-silica (AZS) and alumina-chromite refractories bricks. Alumina and AZS bricks were manufactured by electromelting process leading to obtain highly densified microstructures, while alumina-chromite bricks were manufactured by pressing and sintering which conducts to lower densification and particles cohesion within the bricks microstructure. Alumina and AZS refractories measured hardness is 1506.00 ± 99.71 HV1,5N (15.10 ± 0.90 GPa) and 1028.00 ± 95.49HV2,7N (10.30 ± 0.90 GPa) respectively, which is in contrast with the low measured hardness on alumina-chromite bricks of 54.00 ± 2.00 HV50N (0.54 ± 0.02 GPa) despite of the high hardness of alumina and chromite used as feedstock maybe due to a low cohesion between the particles. Drilling resistance results showed a well-fitted behavior regarding the measured Vickers hardness then the drilling resistance test is useful to predict the hardness of highly densified as well as of friable ceramic materials. properties and tribology behavior,” Surf. 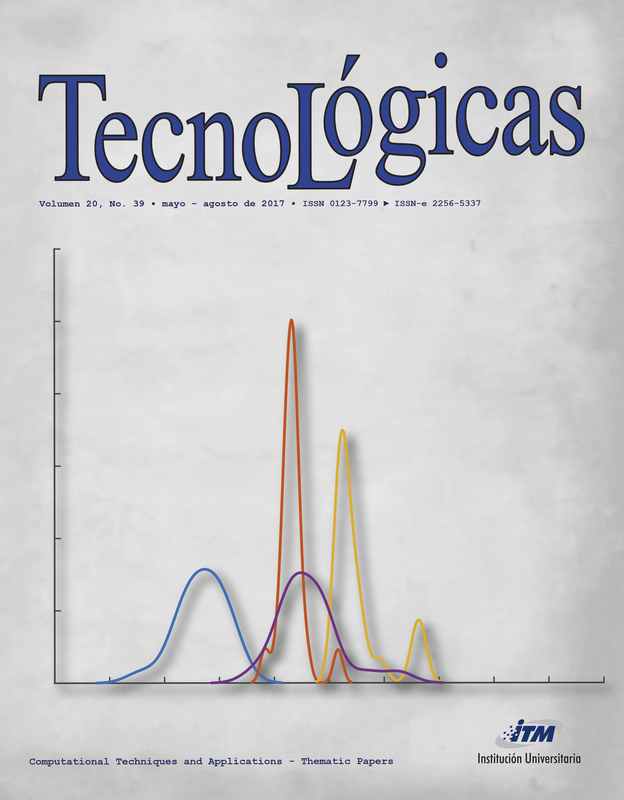 Coatings Technol., vol. 201, no. 3–4, pp. 1436–1443, Oct. 2006. J. Lin and J. Duh, “Fracture toughness and hardness of ceria- and yttria-doped tetragonal zirconia ceramics,” Mater. Chem. Phys., vol. 78, no. 1, pp. 253–261, Feb. 2003. K. Maca, M. Trunec, and R. Chmelik, “Processing and properties of fine-grained transparent MgAl2O4 ceramics,” Ceram. − Silikáty, vol. 51, no. 2, pp. 94–97, 2007. Matweb.com, “Property values are typical of naturally occurring Quartz. Actual property values will vary from sample to sample.” MatWeb. Artisteer, “AZS Medium density, Technical properties and information.” 2015. [online] Available: http://www.dakot.co.za/index.php/productlist/azs-medium-density. [accessed: 21-sep2016].